One of the joys of starting my blog and sharing my work online has definitely been connecting with others who share similar passions, interests, and hobbies! It is amazing how we can inspire, encourage, and support one another from all around the world and how strong online friendships can be formed. I’ve had the pleasure of meeting up with fellow bloggers and makers throughout the years, and it’s always surreal meeting up with online friends in real life! Below is a picture from our California Meet-up two years ago in L.A.! 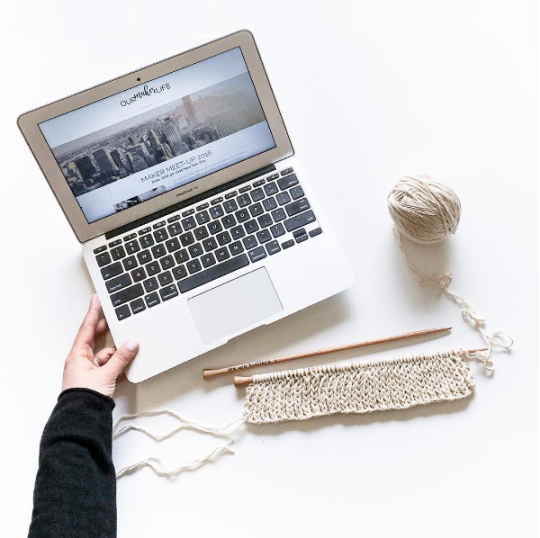 The Instagram community is full of passionate knitters and crocheters, and I love following people’s work through this particular social media outlet. Their galleries are like a portfolio of their work, and Instagram itself has become like a mini blog for many as they share their beautiful pictures and musings through the captions. 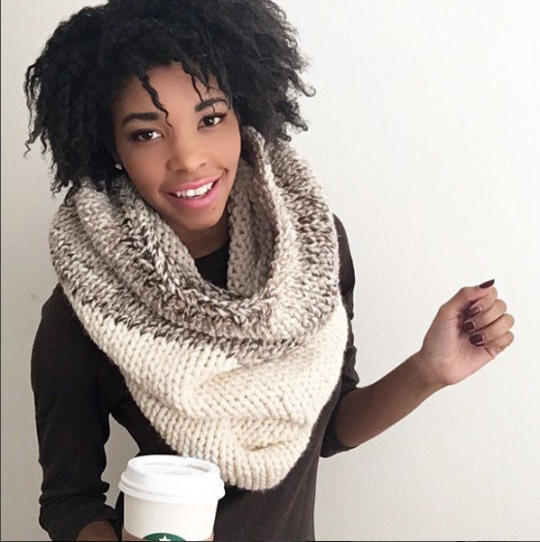 Jewell Christine of @northknits is one such Instagrammer who is passionate about knitting and the Lord. 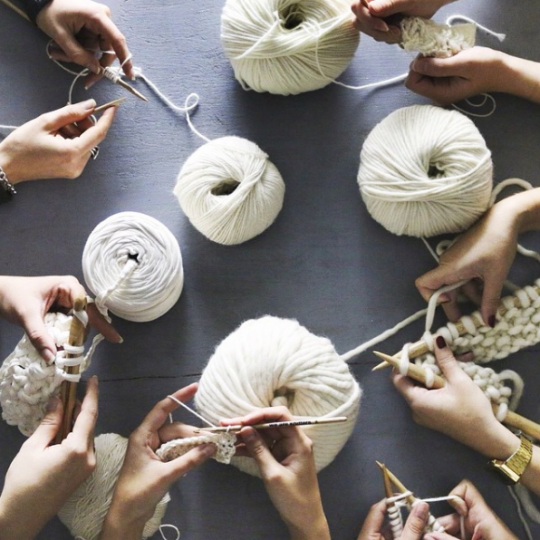 A few months ago while riding the bus back from the yarn store, God struck her with a vision to join knitters and crocheters together to meet up in person! 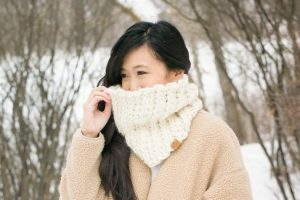 Initially she was bashful to share her idea, but she decided to courageously move forward to message a few of her Instagram knitting friends to pitch the idea! Within 24 hours, her friends jumped on board to show support for her idea and by the end of the week they had a planning team and the “Our Maker Life” movement was born! Their team, consisting of Kelly of @knitbrooks , Alison of @la.reserve.design , Nathan of @loopnthreads and Kathleen of @country.pine.designs have tirelessly worked together with Jewell to bring her vision to life (read more about them HERE). The exciting part is that they will have their first meet up event in New York City on July 30th! They are being sponsored by We Are Knitters, and they will have an exclusive knit-a-long where you can make your very own SJP Beanie using a WAK kit! They also have two keynote speakers on board to tell their maker story (Talin of thehalffullmug.com and Alexandra of twoofwands.com ). In addition, they will go sight seeing around NYC together after the event! You can read all the details about this Maker Meet-Up HERE as well as information on how to sign up! 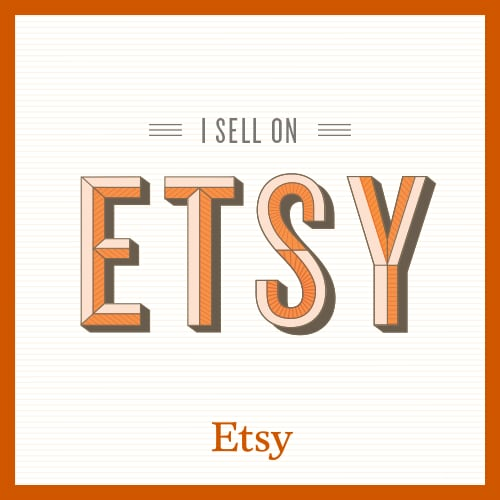 They have special pricing for shop owners as well as an early bird deadline (cheaper if you sign up before June 1), so do check it out! I’ve been to New York City twice, and I LOVE the city. I think it’ll be so fun enjoying all the food, sites, and music that NYC has to offer with fellow makers who are passionate about what they do! If NYC weren’t so far away, I would be there in a heartbeat! I wanted to help spread the word about this one day event as I know it’ll be amazing. I actually had the pleasure of meeting one of their planning team members this past weekend at a local crochet meetup: Kelly of @knitbrooks . You can tell how enthusiastic and excited they are for this event as they are working so hard to put this together! If you live in or around the NYC area or will be traveling there for vacation, do check out this Maker Meet-Up. And if you can’t attend the meet-up, you can still visit the Our Maker Life site to see their featured makers and read their lovely blog! Let’s keep encouraging one another to discover and pursue the talents that God has placed in our hearts and share this love with others around the world! 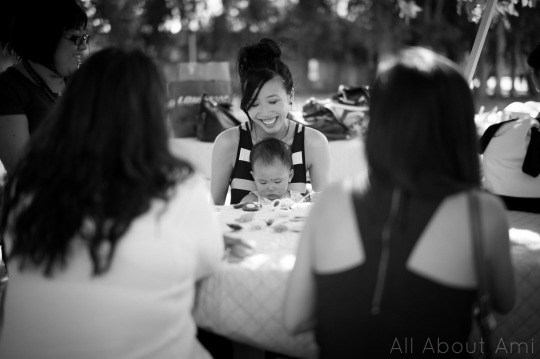 Pics credited to Our Maker Life!